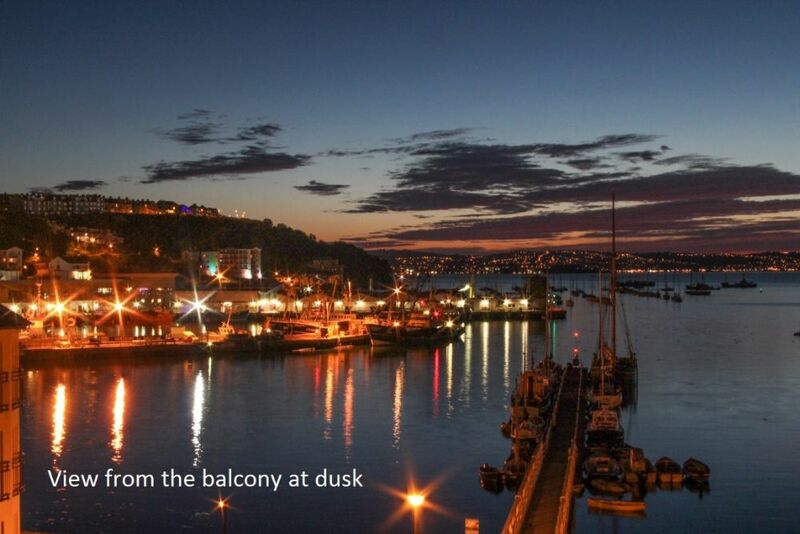 PLEASE NOTE - the lift at 64 Moorings Reach will not be available between 12th May & 1st June 2019. 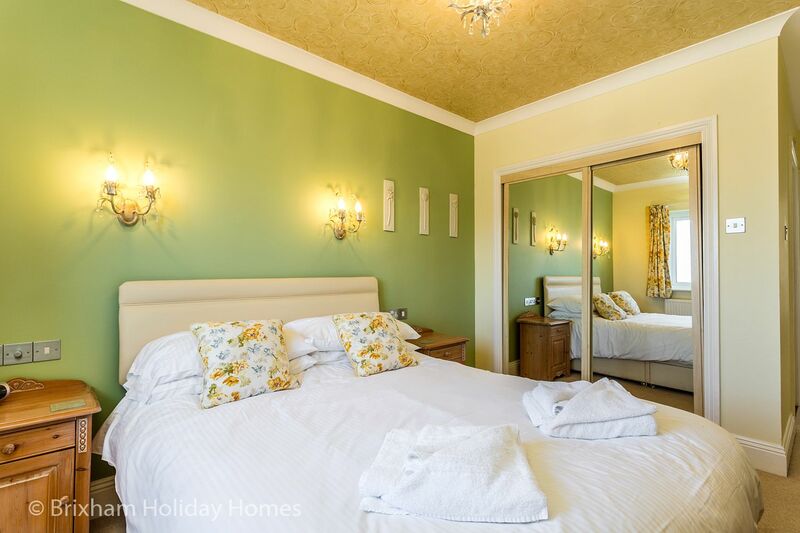 We therefore offer a 20% discount for any booking arriving between these dates. 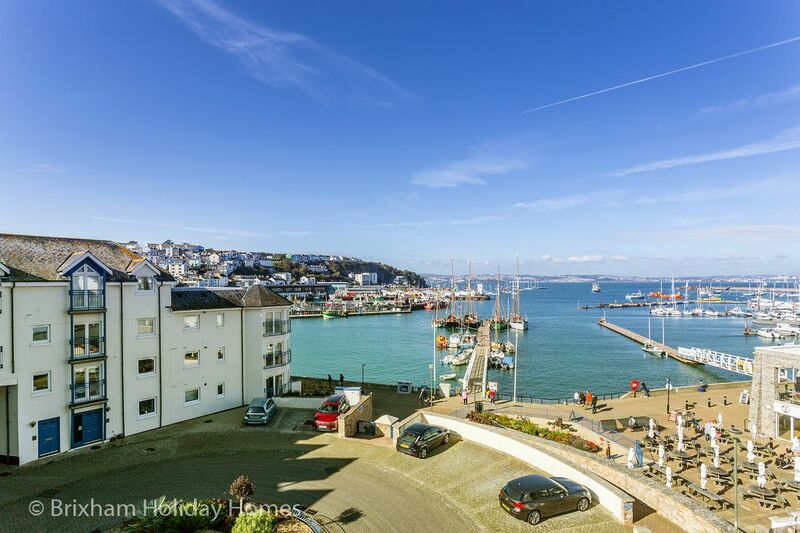 This super luxury 3 bedroom, third (top) floor self-catering holiday apartment with lift access is in an award-winning development, close to Brixham Marina. 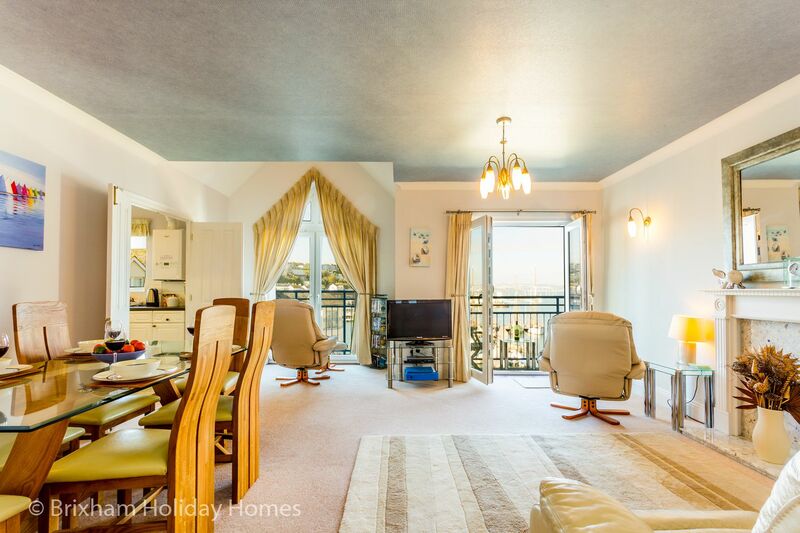 The property is situated in a pleasing crescent overlooking the marina. 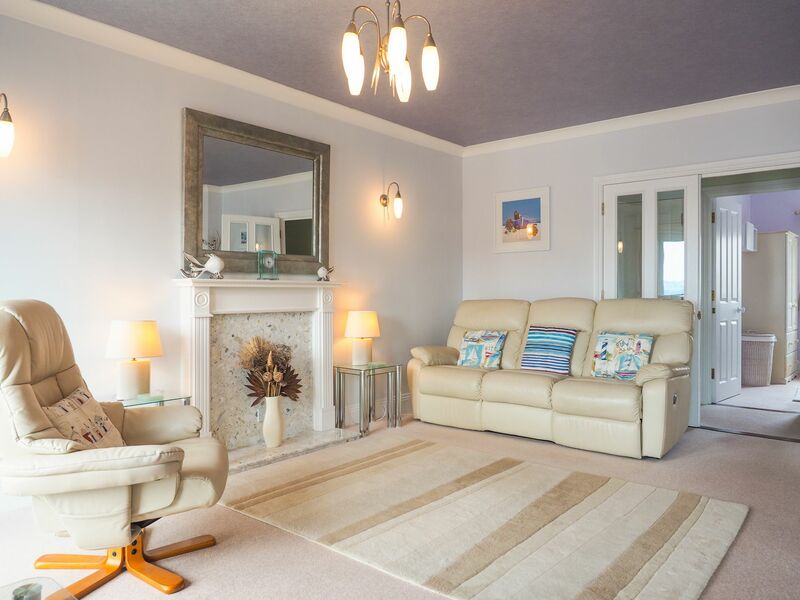 Set back from the waterfront, it allows a degree of peace and tranquillity, whilst retaining the benefits of the location overlooking the marina and harbour. 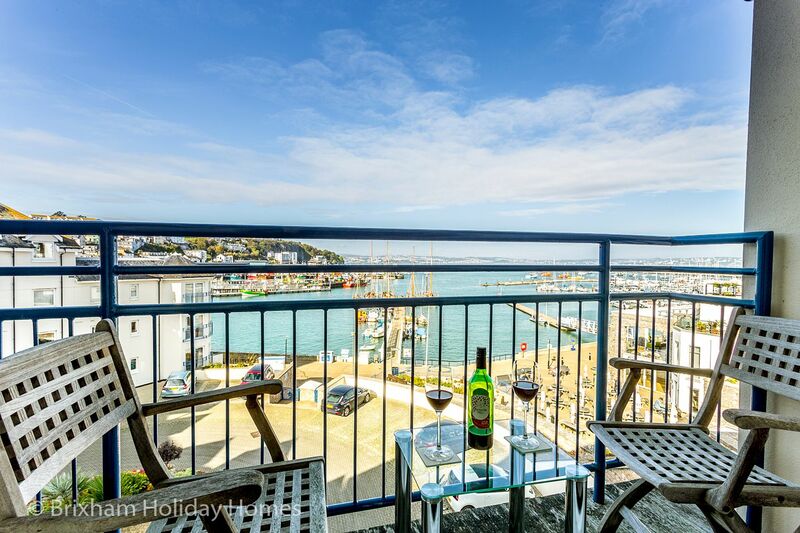 The balcony with a bistro style table and two chairs is the ideal place to relax and watch the boats toing and froing from the marina and fishing harbour. 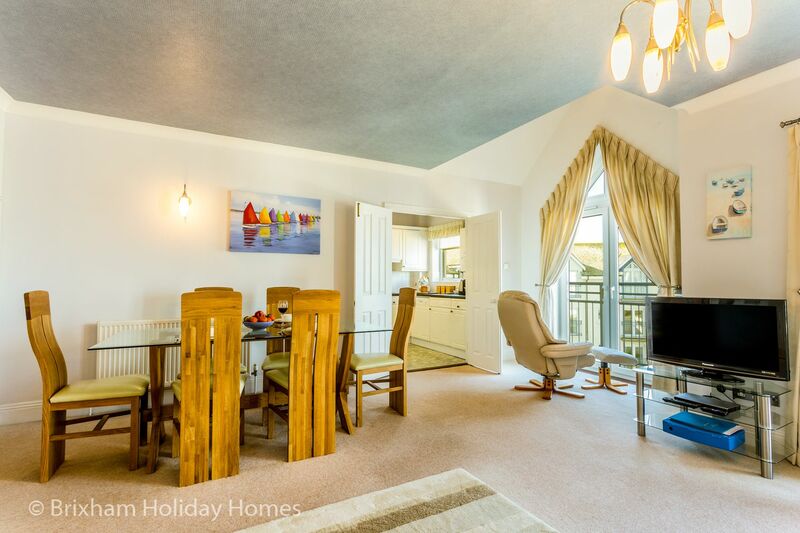 Spacious, light and airy with top quality furnishings and decoration throughout, 64 Moorings Reach is the perfect place to escape and refresh. 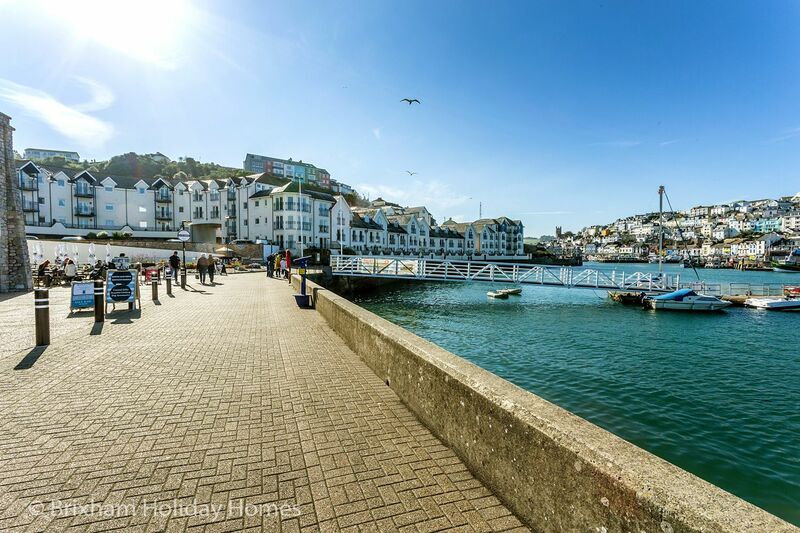 Open the French windows, breath in the clean sea air and marvel at the azure blues of sparkling Torbay. 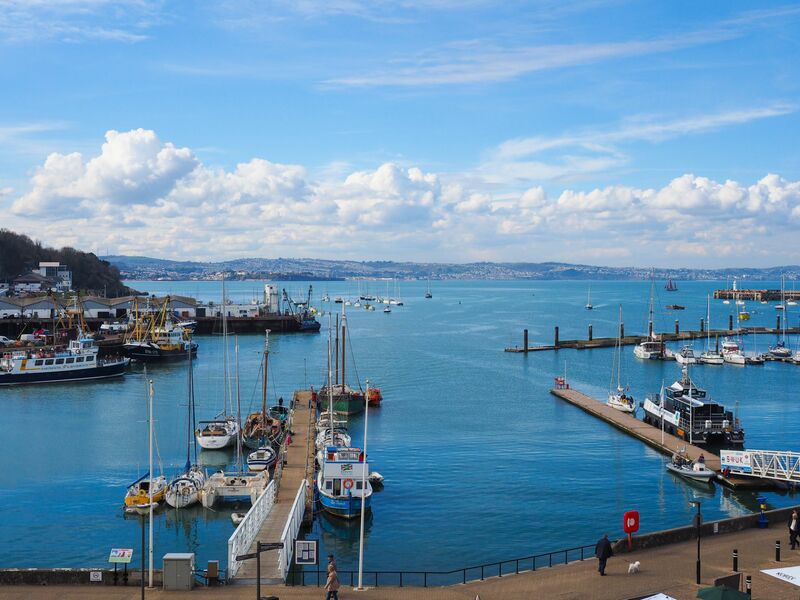 Brixham centre is a few minutes level walk along the harbour, where the many local shops, restaurants and attractions are located. 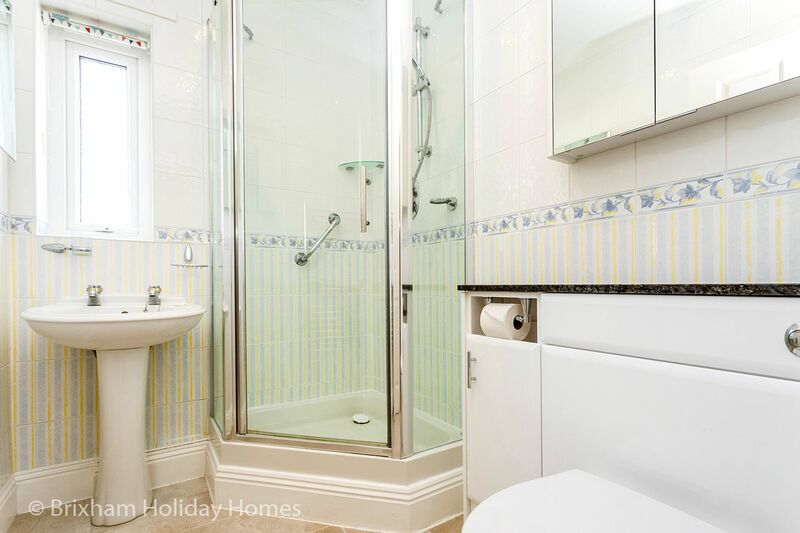 Double doors lead from the lounge to the well appointed kitchen featuring an oven with gas hob and hood, fridge, freezer, microwave, washing machine and dishwasher. It is equipped with a full range of utensils and accessories including a kettle, toaster, coffee machine, hand mixer, fire blanket, fire extinguisher and carbon monoxide alarm. There is also a range of cookery books, iron and ironing board. Designated parking place and secure garage with crab nets, lines and buckets for guest use. 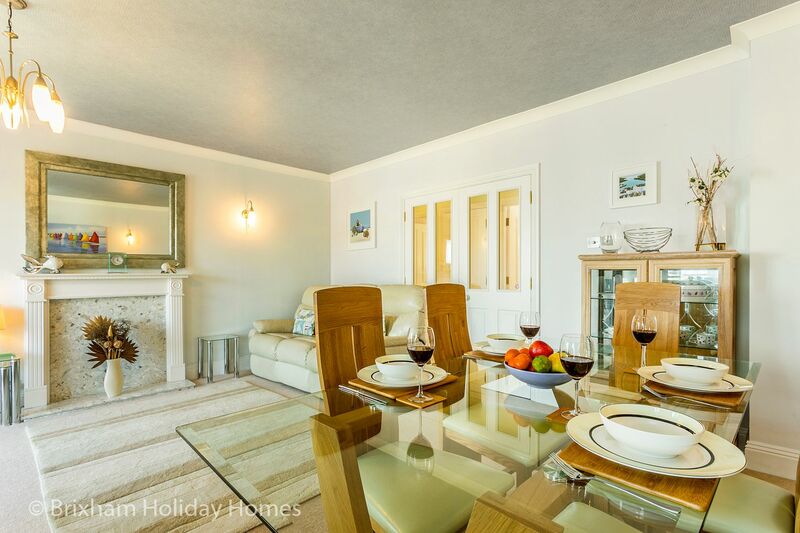 First class property, first class service, and first class location with stunning views. Thank you again. Apartment with a view to die for! Stunning location and great views. 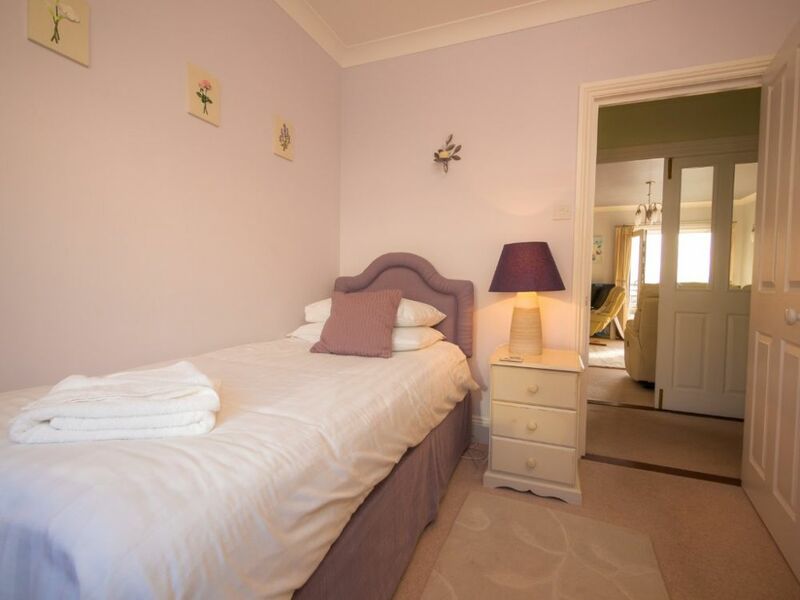 The property was clean and comfortable making our stay in Brixham very pleasant indeed. The location and views are outstanding. 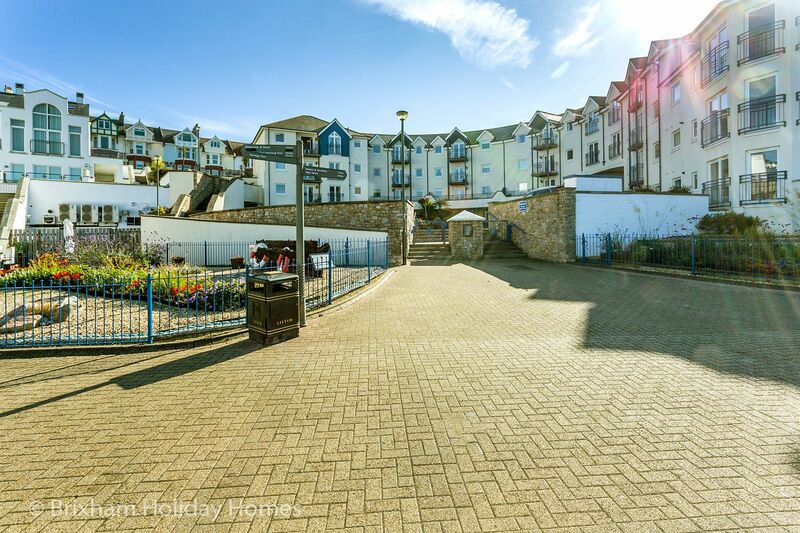 A great location for a short level walk to the town or Marina. The management company were brilliant and provided first class instructions and were on hand should you need anything at all. Would highly recommend. This is our second visit this year and we have been several times over the years. Apart from a few minor routine maintenance issues our experience was as enjoyable as always. Fantastic stay with amazing views. 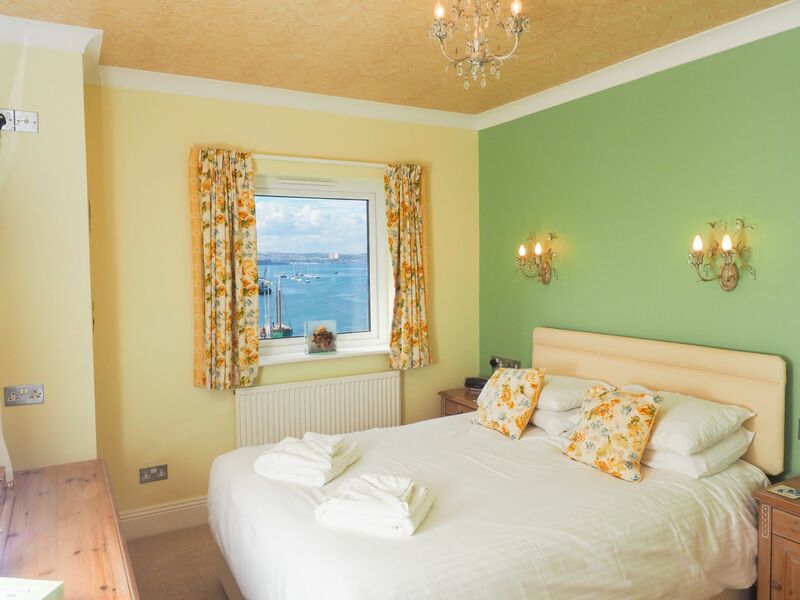 We have been coming to Brixham for around 11 years now and stayed in various accommodation. 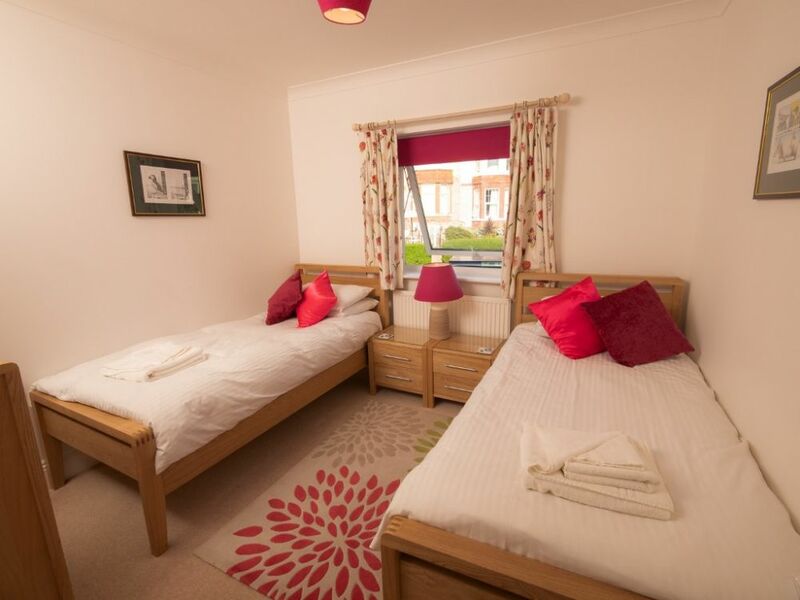 64 moorings reach was by far the best holiday wev had the apartment was beautiful, clean, all appliances included, bedding and towels were clean and of excellent quality. The views and location are very outstanding we couldnÂt of asked for a better place to stay. We will definatly be returning. 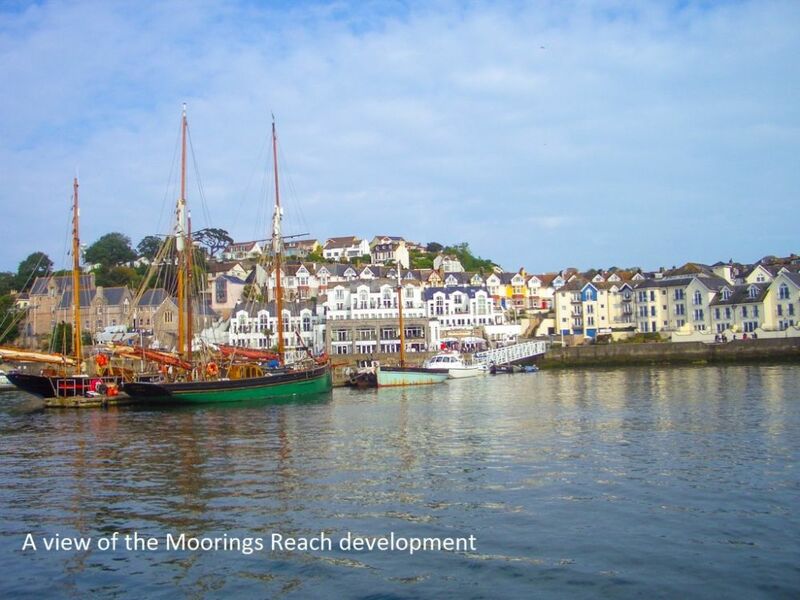 Situated on the top floor of the crescent at the award-winning Moorings Reach development in Brixham. This property has a lift. 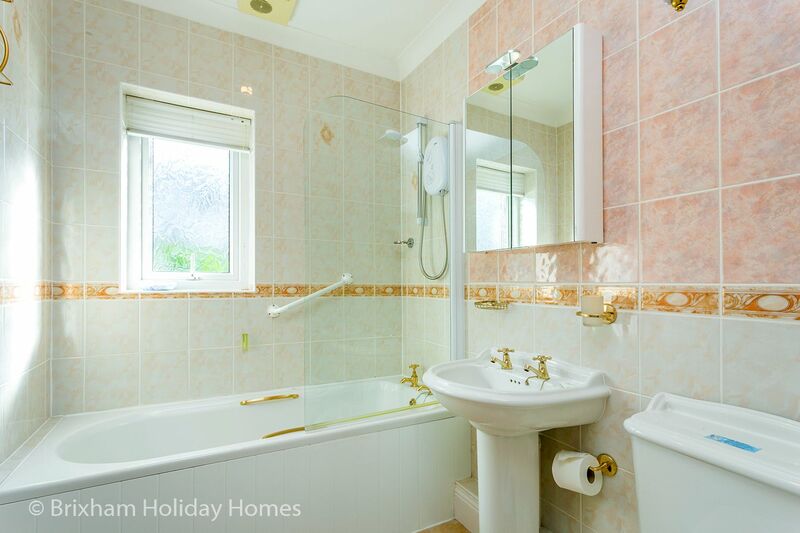 A 5 minute level walk to the town centre.